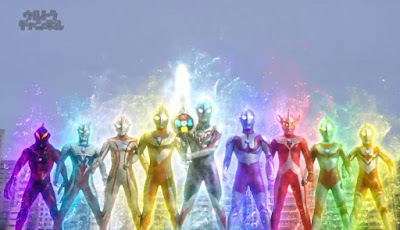 Ultraman Orb Final Episode Clips - The Power Of Our Bonds! Every beginning has an end and every end has a new beginning. Here are the clips from the final episode of Ultraman Orb. After this, we will see Orb in his new Amazon spin-off series and the upcoming movie next year. "Unleash the power of your bonds!"